US aircraft bomb Haiphong for the first time, with 86 planes taking part in the raid. 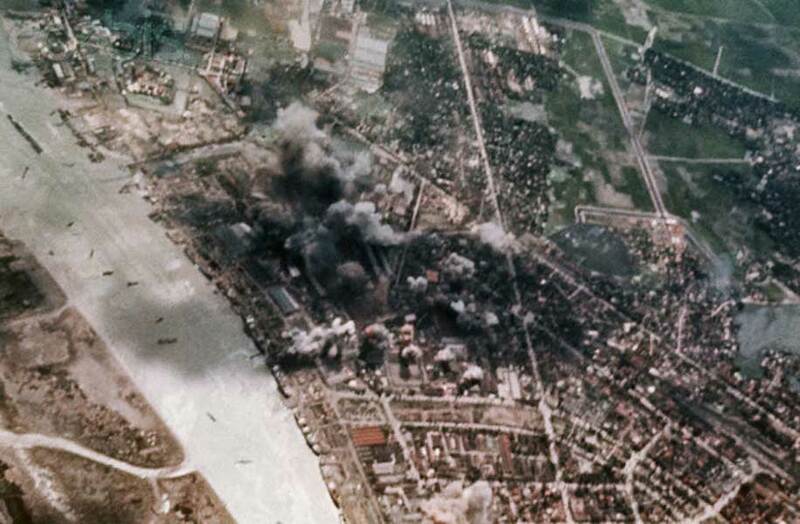 Previously raids on Haiphong had been detered by the fear of hitting foreign ships. .